From hybrids to hypercars, Bells & Vaughn has been Los Angeles’ premier paint, auto body and collision repair center since 1946. Don't let a damaged vehicle slow you down. Our team of auto body experts will keep your business moving. All repairs performed by Bells & Vaughn are backed by a limited lifetime guarantee for as long as you own your vehicle. Bells & Vaughn’s technicians are rigorously trained and certified to repair collision damage on every kind of vehicle. No matter what you drive the auto body artisans at Bells & Vaughn are up to the job. Our auto body and collision repair specialists lead the industry in dent removal to frame repair and everything in between. We are also certified to perform highly specialized auto body repairs on materials like aluminum, carbon fiber and composites. At Bells & Vaughn, customer service is our top priority, and that begins with a free professional estimate of the work required to bring your vehicle back to its original condition. We thoroughly inspect every part of your vehicle for potential damage and safety concerns. This helps us ensure that your vehicle is fixed properly with no costly surprises during the repair process. Our team will carefully explain the process of fixing your vehicle and what work is required to get it back to its former glory. Vehicles are more than just four wheels to get you from point A to point B. They are a critical part of our daily routine, and in many cases a part of the family. We don’t expect you to put your life on hold after a collision. That’s why we have teamed up with Enterprise Rent-a-Car® to make the process of getting our customers into rental vehicles extremely easy. We’ve also made getting your vehicle to us painless. Our 24-hour towing service will pick your car up anytime, anywhere. Bells & Vaughn’s reputation for excellence is due in part to our rigorous quality control and highly detailed repair processes. Whether we’re fixing a scratch, straightening a frame or restoring your car to its former glory, our certified team members follow strict guidelines to ensure that every repair we do is performed to the highest quality and safety standards in the industry. We do this to make sure that our customers are completely satisfied with our work and leave in a vehicle that is as safe as it was when new.  Since 1946, Bells & Vaughn has been proudly providing Southern California with affordable, high quality auto body and collision repair services. Don’t let your insurance company tell you which body shop to take your vehicle to – you have the right to choose! 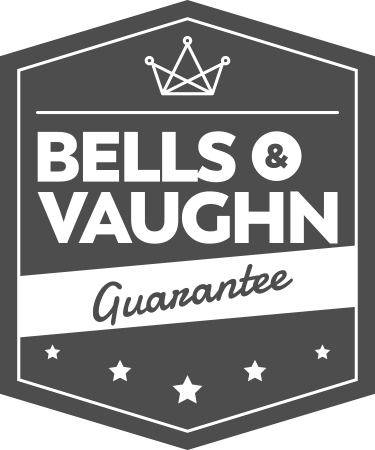 * Normal wear and tear on vehicle is not covered by Bells & Vaughn’s limited lifetime guarantee.